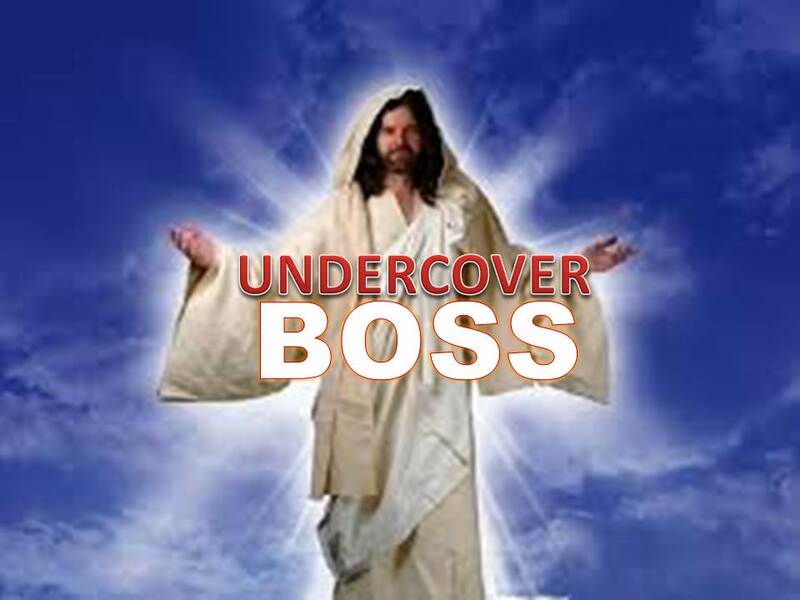 This sketch is a parody of the hit reality TV show “Undercover Boss”. In this episode Jesus is going undercover. He will disguise himself as a visitor to see first-hand how His churches are operating. Jesus visits Back-Siding Baptist Church, and finds his church in complete disarray.